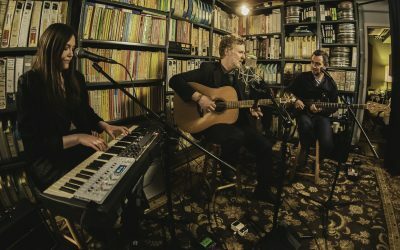 Glen, Romy & Joe visited the Paste Magazine Studio in NYC for a short set & interview. 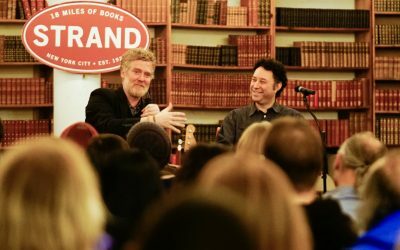 Glen recently visited Strand Book Store in NYC & had a chat with Alan Light about “This Wild Willing” & his life in music, followed by a set with Romy & Joe. You can watch the entire thing here. The album comes out this Friday April 12th! Visit the Tour page for ticket links. 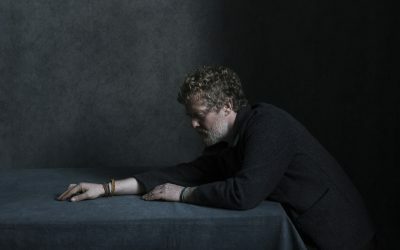 Glen Hansard is proud to partner with PLUS1 on the above shows so that $1 from every ticket sold will go towards safeguarding people experiencing homelessness and ending the cycle of homelessness and poverty. 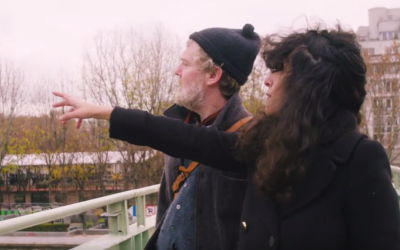 Hear two new songs from This Wild Willing – “Race to the Bottom” and “Don’t Settle” in our mini documentary with La Blogothèque. You can preorder This Wild Willing from your outlet of choice here. We’re happy to announce a few East Coast tour dates in May/June – on sale this Friday, Feb 15 at 10am EST. More North American dates for later this year to be announced soon! *Glen is proud to partner with PLUS1 on these shows so that $1 from every ticket sold will go towards safeguarding people experiencing homelessness and ending the cycle of homelessness and poverty. Please note tickets still remain for March 29th in Pelham, TN at The Caverns for the PBS Bluegrass Underground taping with Glen, Amanda Shires & Josh Ritter! 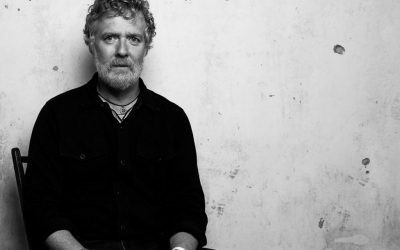 Glen Hansard will release his fourth full-length album, This Wild Willing, on April 12th on ANTI- Records. Listen to the new track ‘Ill be you, be me’ above. You can preorder the album here. There is a EU shop preorder option as well that ships from Germany here. In March, ahead of the album release, Glen has 2 sold out gigs in Amsterdam Carré and Hamburg’s Elbphilharmonie followed by a special PBS Bluegrass Underground Live taping in Tennessee at The Caverns. Ticket for this show go on sale here Saturday January 19th. 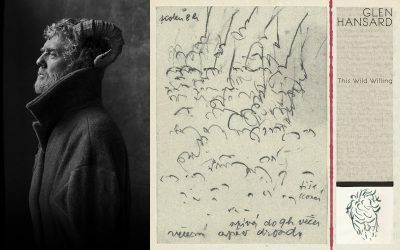 Post album release, Glen will tour Europe in April & May. 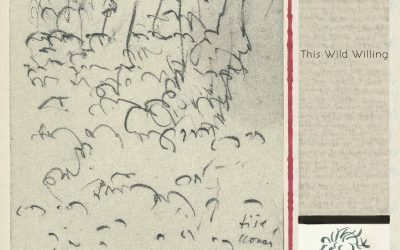 More tour dates outside of Europe forthcoming! See Tour for the full list of dates & ticket links.